Graviola has a long and rich history in indigenous herbalism in the American continent as well as in the Caribbean. 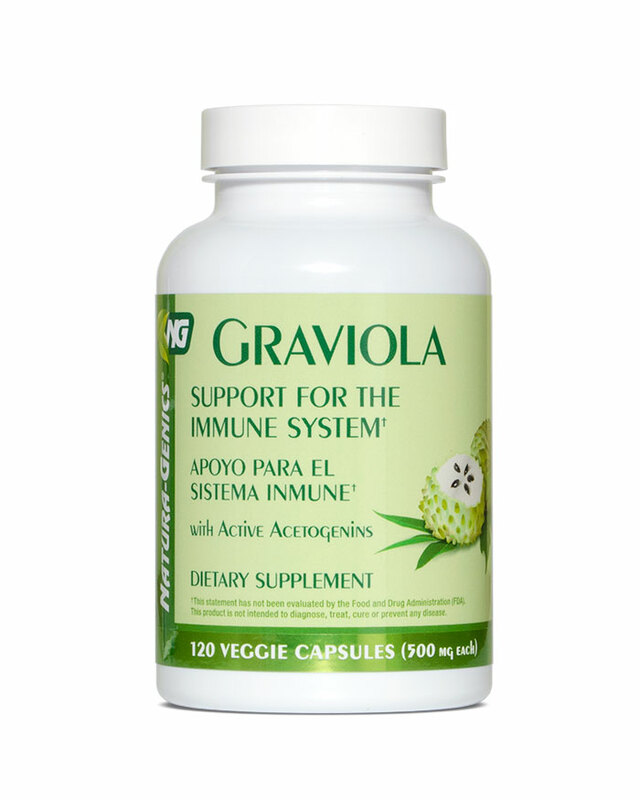 Graviola contains many active compounds, including acetogenins, which could effectively support the cell's health cycle. Graviola is also used for the nervous system due to its calming effects. VITAMIN C, NONI, and PERUVIAN CAT'S CLAW. For nervous system function, combine with RELAX+™.